Feel at home in the Chelsea London recording studio whilst recording with detail to any song. Here you will work in detail on songwriting, music production, audio mixing and vocal recordings. The Chelsea recording studio is filled with top of the range vintage analog and award-winning digital mixing tools that allow production with ease at radio quality. If you are a singer in need of guidance, this is the place to be. Our recording studio has a vocal director and producer that will work along-side you to get the best out of your voice. 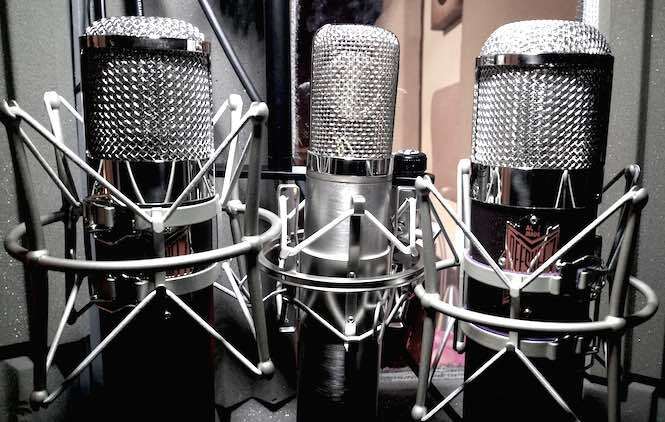 Not only this but our high-end recording equipment includes 1950s and 1960s tube microphones and console preamps to ensure world-class sound quality only heard on top10 records. *This recording studio does not have a drum room, however, if live drums are wanted we can record them in Recording Studio 2 and/or use our in-house super-session-musicians.